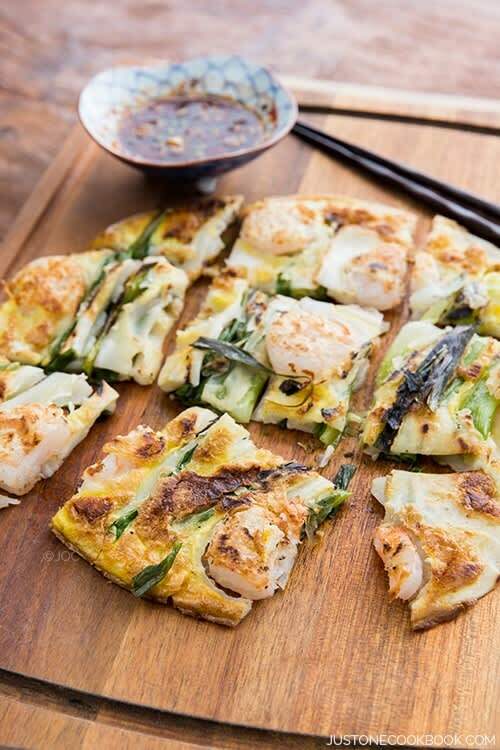 Korean food is an ideal starter cuisine for the beginner home cook. It delivers complex, savory-meets-spicy favors, often with a more simple preparation than you might think. 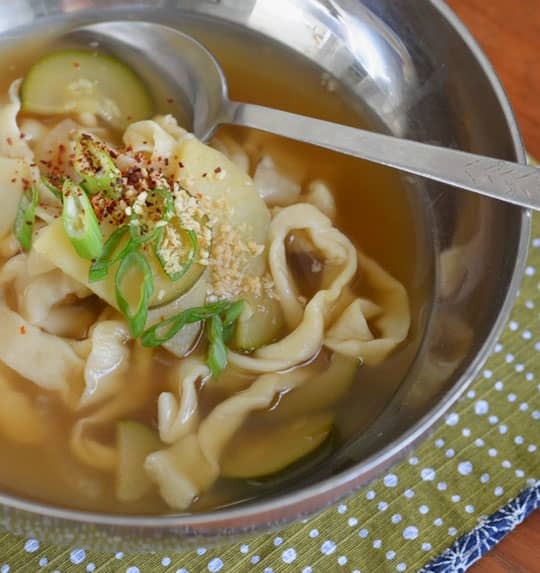 Here, we鈥檝e compiled several classic recipes 鈥� from bibimbap (mix-and-match rice, meat, and veggie bowls) to yachae kalguksu (soothing noodle and vegetable soup) 鈥� that we think are perfect whether you鈥檙e just starting out in the kitchen or if you鈥檙e looking to switch things up. And since most of us don鈥檛 have a Korean umma to turn to for nuanced recipe questions, we chose dishes that don鈥檛 require an ultra-involved culinary technique or difficult-to-find ingredients. All you need is a curious mind and a voracious appetite. Thick and wide, these noodles only require flour and oil to make. They go perfectly in this clear soup, which is more often made with chicken, but doesn鈥檛 lose its comforting essence in this vegetarian-friendly version. Cook the noodles separately for a clearer broth, or simply boil them with the vegetables if you prefer a thicker consistency. 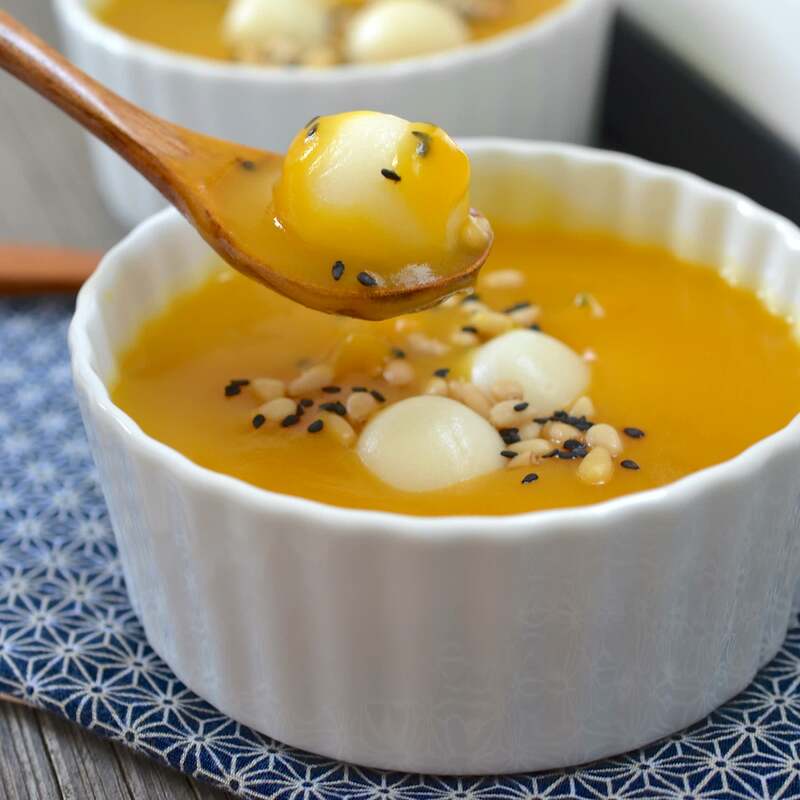 Think of hobak juk (or pumpkin porridge) as the Korean dessert version of butternut squash soup. It鈥檚 creamy, extra sweet, and topped with chewy rice balls that make the whole dish a little more filling and fun to eat. In true Korean tradition, it鈥檚 usually enjoyed on special occasions, but, hey, you made it through another work or school day 鈥� that鈥檚 reason enough for celebration, right? 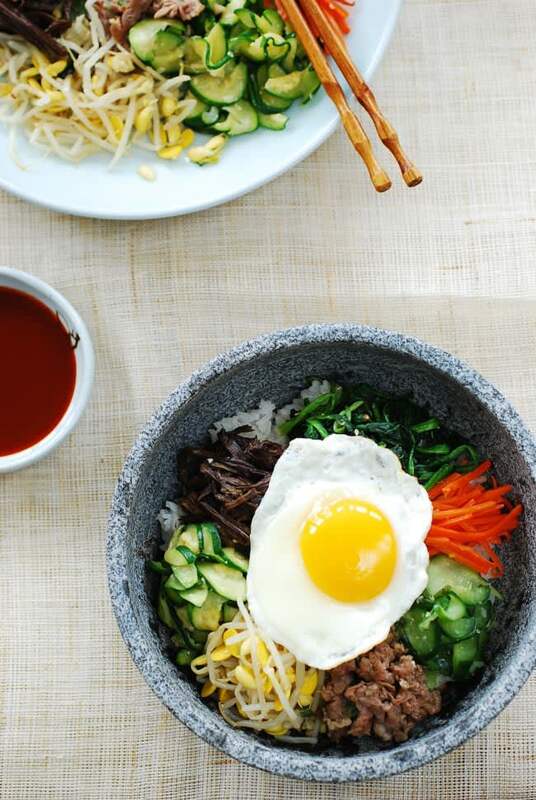 Translating to 鈥渕ixed rice,鈥� bibimbap is one of the simplest and most classic Korean recipes around. 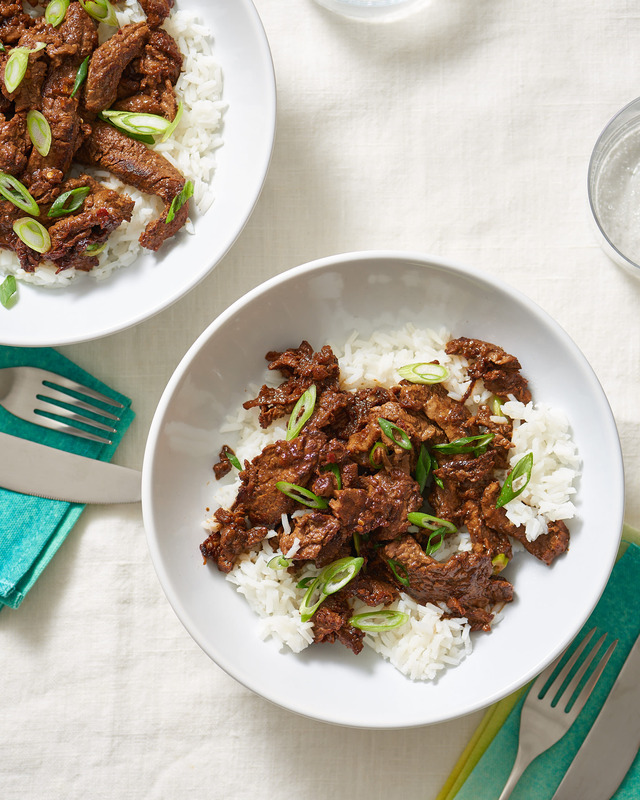 At a glance, this recipe might seem complicated, but when you break it down it鈥檚 really just a combination of various vegetables, beef, and rice, all prepared in simple ways and brought together with a generous dousing of spicy gochujang paste. To make productive use of your time, double the portions for all the toppings and enjoy the extras as banchan (Korean side dishes) with rice throughout the week. 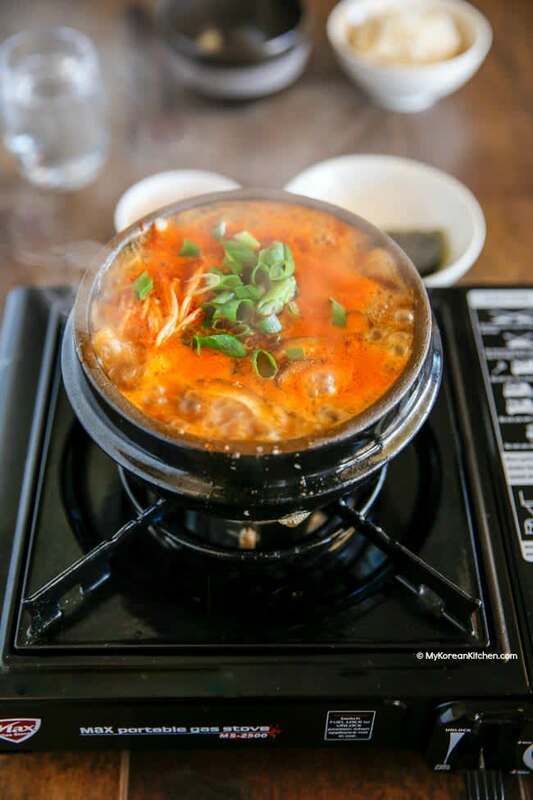 This protein-rich tofu stew ranks high on the list of popular Korean stews, and in large cities you鈥檒l find many Korean restaurants dedicated solely to it. In my opinion, it鈥檚 best when prepared with seafood 鈥� but you can also swap in any other meat. If you order sundubu jjigae at a restaurant, you鈥檒l often receive with it a side of a raw egg, which you crack into the stew and let cook in the hot soup. Feel free to do the same at home. Every Korean mom has a secret ingredient for this sweet, marinated short rib dish and everyone鈥檚 is almost always the same one: Asian pear. (It鈥檚 also the secret ingredient for great kimchi and bulgogi!). The marinade is sweet, so watch your heat and make sure your meat doesn鈥檛 burn. This soothing ox bone soup recipe might be time-consuming, consisting of many hours of boiling and filtering of the broth, but don鈥檛 let that deter you, as most of it is hands-off. 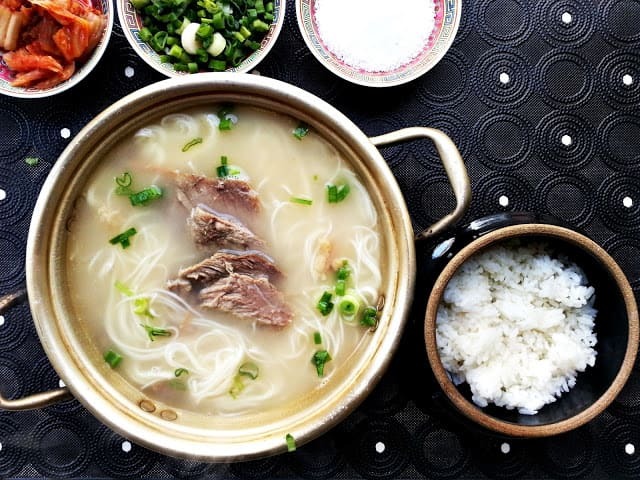 Most importantly, the creamy, milky, and delicious results are worth it 鈥� and are the reason the dish is considered a Korean go-to for chilly nights, groggy mornings, and colder seasons. 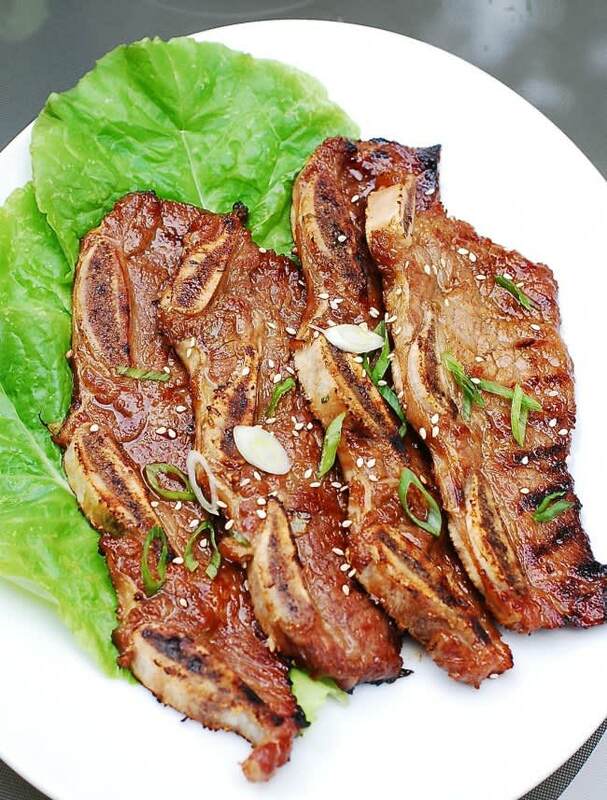 Bulgogi 鈥� translating to 鈥渇ire meat鈥� 鈥� is all about the marinade. Just as important, though, are the thin slices of brisket you鈥檒l use to prepare this dish. If they鈥檙e thin enough to use in a quick beef stir-fry, then you鈥檙e good to go. 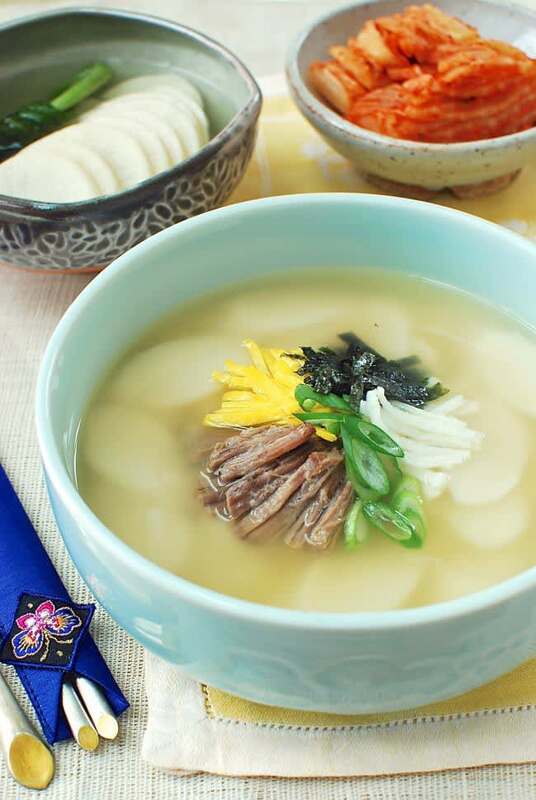 The wonderful part about this Korean rice cake soup is that tteok (rice cakes) cook way quicker than pasta, making it an ideal choice for exhausted nights when you just want to get some food on the table. And if you can鈥檛 find kombu at your local grocery store, you can achieve a similar depth of savory flavor with dashi or bonito flakes. 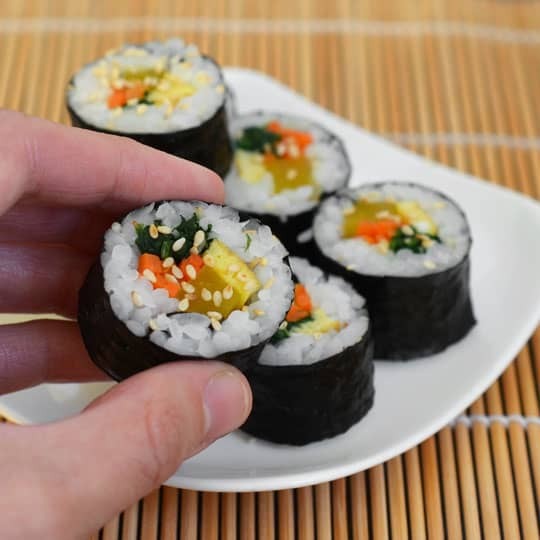 Ah, gimbap. These rice rolls are the lunch-on-the-go of choice of Koreans everywhere. Fair warning that it takes a bit of practice to pack your rice rolls tight enough for the insides to stay put when you slice them, so don鈥檛 be discouraged if yours come loose at first try. Also, you don鈥檛 need to buy a bamboo rolling mat to make gimbap 鈥� feel free to make do with a folded sheet of aluminum foil or parchment paper. Whip up these savory pancakes as an appetizer to put on the table for your guests before your stew or meat entr茅e finishes up, or as a quick lunch. Flour, water, and your seafood of choice are really the only essentials you need to prep them. For the proper texture, don鈥檛 skimp on the vegetable frying oil. Low heat and enough oil to cover the whole pan are what you need to achieve the crispy texture that鈥檒l make you want to follow each bite with many more. Korean stir-fried glass noodles are an underrated dish, mostly because their sweetness means they take the role of side dish more often than the main dish. 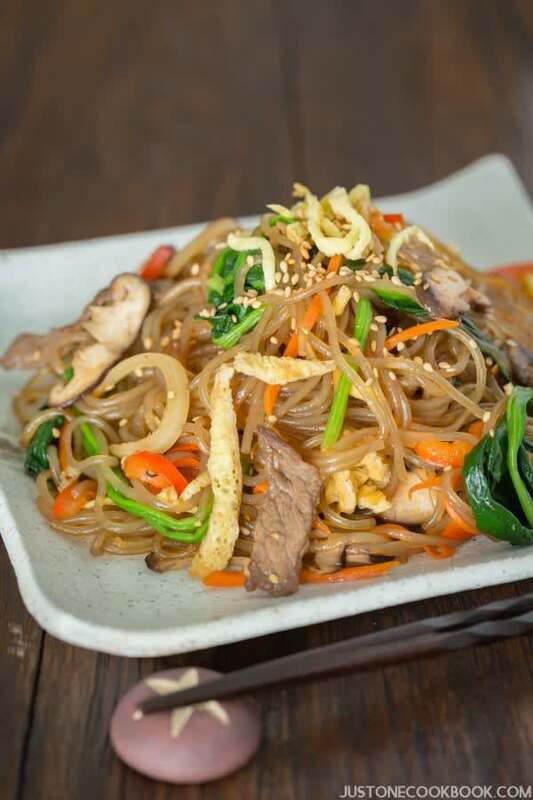 But a good japchae can be breakfast, lunch, or dinner, depending on the ratio of protein you put into it. 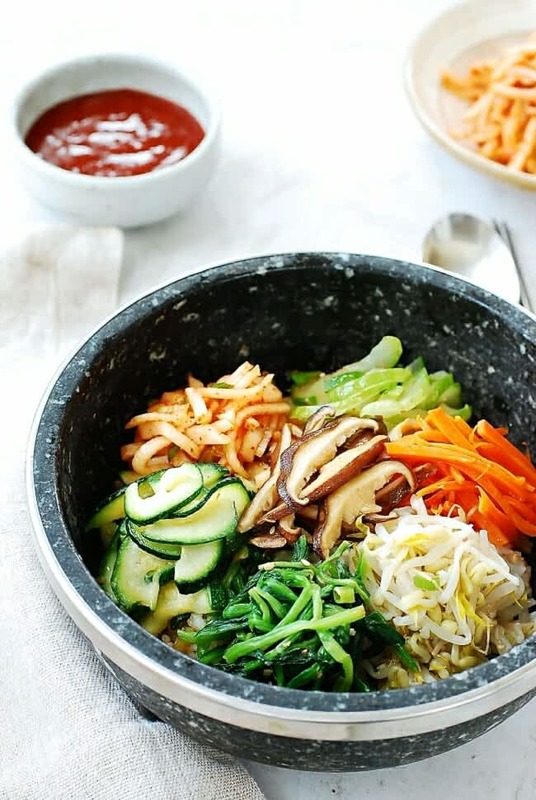 And just like bibimbap or gimbap, a single serving of colorful japchae will offer a full array of Korean-style flavors and vegetables in bite.